Ultimate Performance Engine Compartment Upgrade Kit. 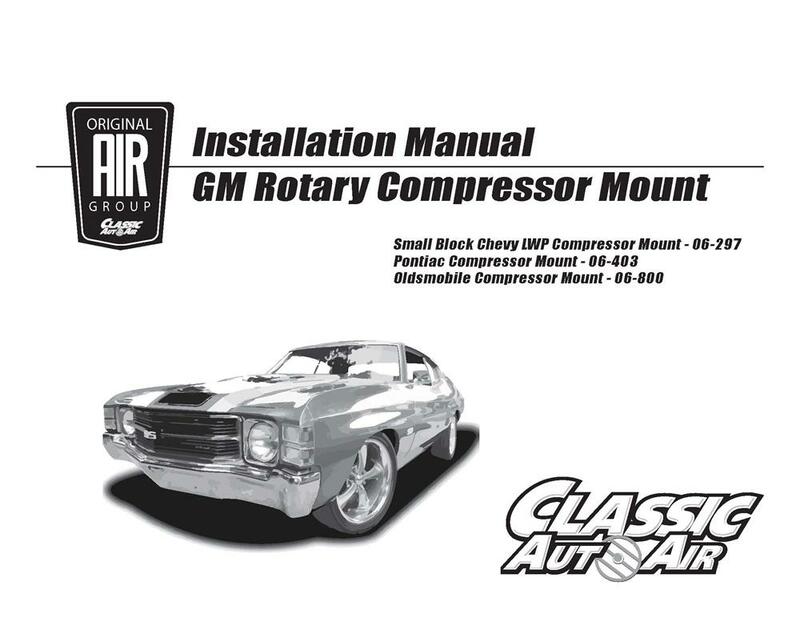 This kit is engineered for your 1968-72 Cutlass, 422, F85 & Vista Cruiser with factory A/C and Oldsmobile V8 engine. Compressor Mount Kit designed for the Oldsmobile V8 engines with the compressor mounted on the right (passenger) side.